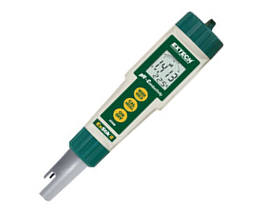 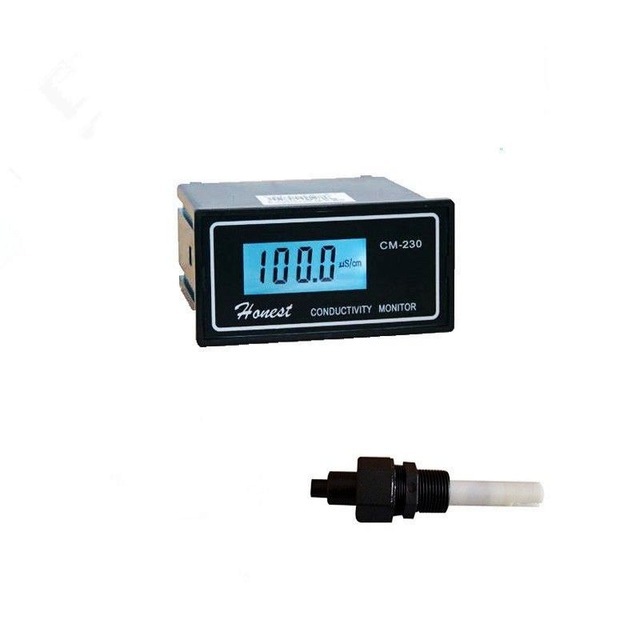 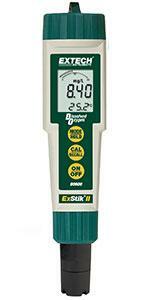 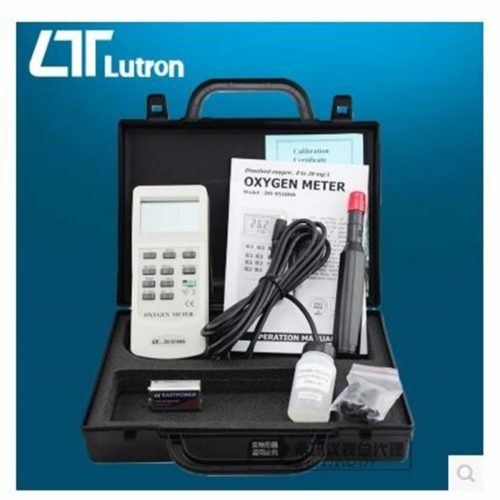 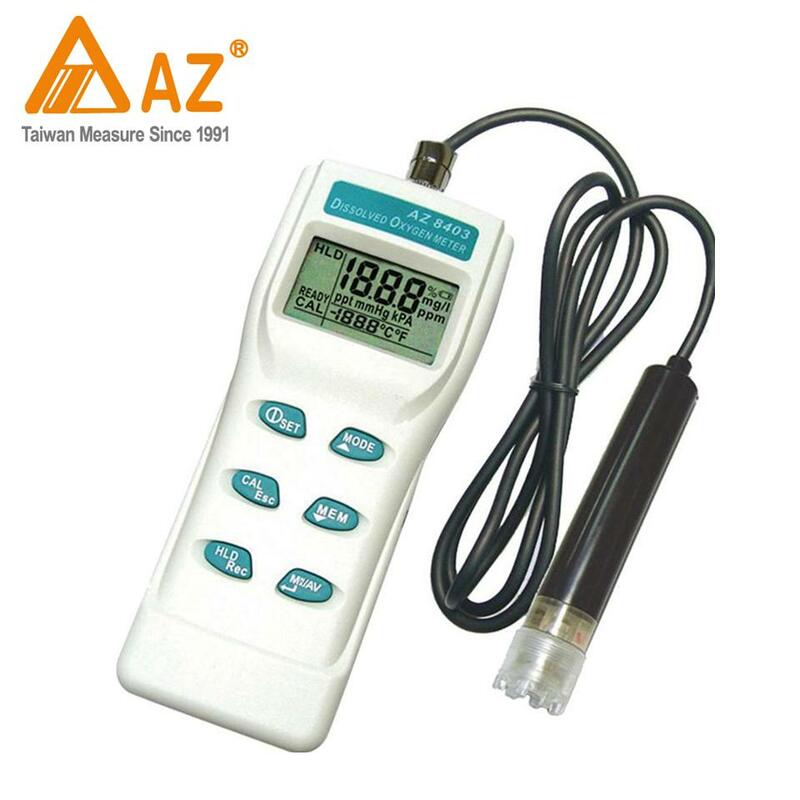 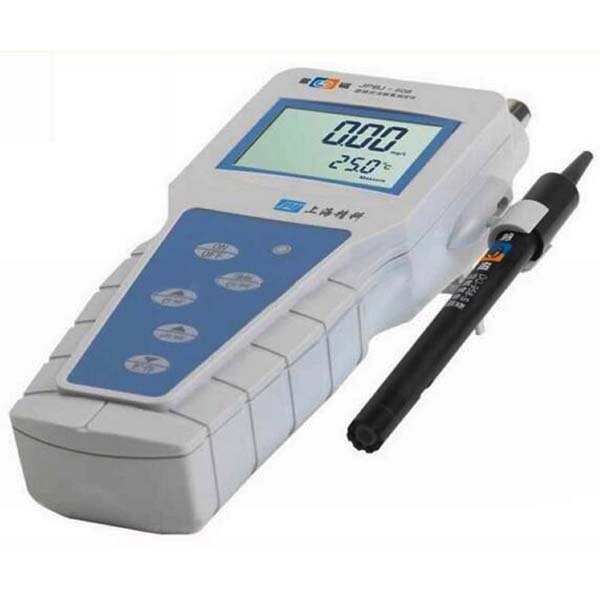 The EC500 conductivity/TDS/Temperature meter measures five different parameters, including conductivity, TDS, salinity, pH, and temperature – all using just one electrode. 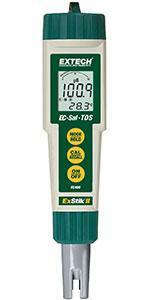 The waterproof ExStik EC500 pH by Extech is an accurate, rugged, and reusable measurement device that offers unique data storage features which makes it exceptionally easy to use in the field. 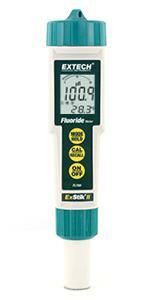 The flat surface electrode allows measurements to be taken in liquids, semi-solids, and solids. 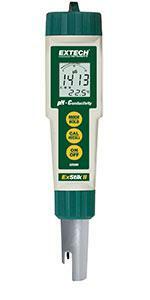 The EC500 also features a handy Renew indicator, which notifies you to when it’s time to replace your electrode.